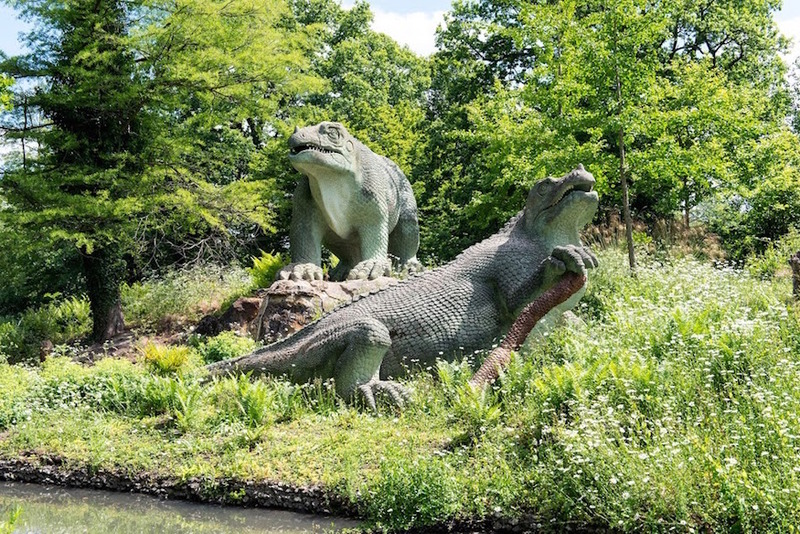 The dinosaurs and sculpted sphinxes of Crystal Palace are to be repaired, according to a heritage report out today. 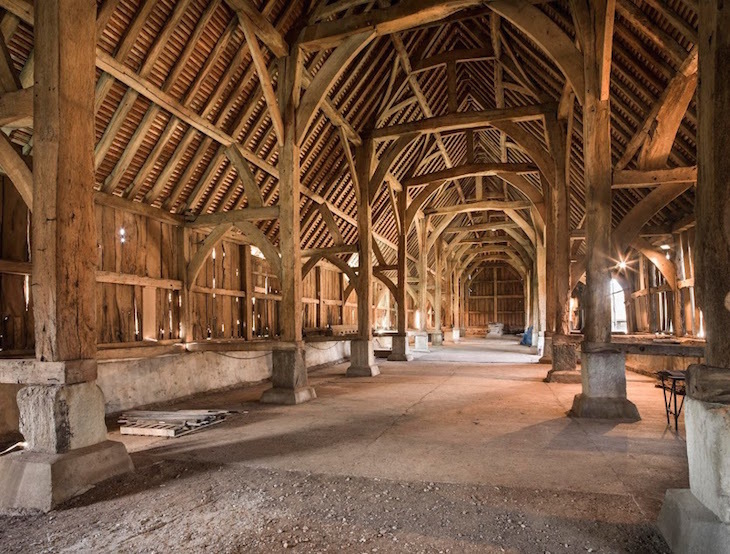 Historic England's Heritage at Risk register gives an insight into historic sites which are most at risk from decay and dilapidation. 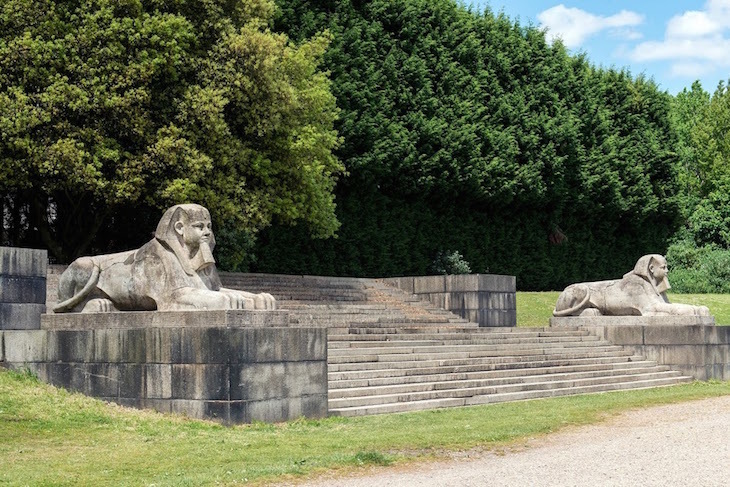 The Grade I listed Crystal Palace sculptures have been included in the register, and are due to be repaired as part of a bigger plan to improve the Grade II* registered landscape. Other London sites which have been included on this year's register include the White Lion pub in Wandsworth, a popular 1980s music venue which has fallen into decay, and the Church of St Mary in Bromley. For the first time, the register compares different types of buildings, to reveal which are most at risk. In London, this is commemorative monuments such as tombs. 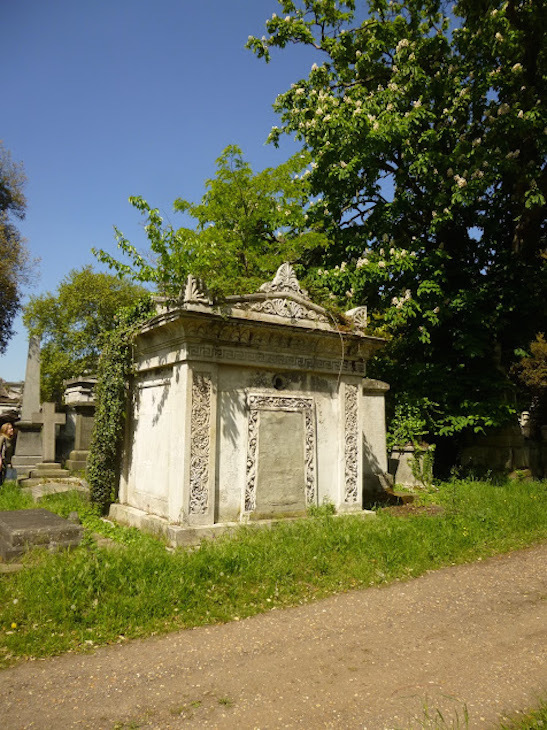 In particular, the Grade II listed mausoleum of Joseph Hudson in Kensal Green Cemetery, and the mausoleum of George Dodd in West Norwood Memorial Park are deemed at risk. Rebecca Barrett, Heritage at Risk principal in London, said: “This year’s Register gives us the most complete picture of the state of London’s heritage to date. We now know that commemorative monuments are the most vulnerable historic places in the capital. 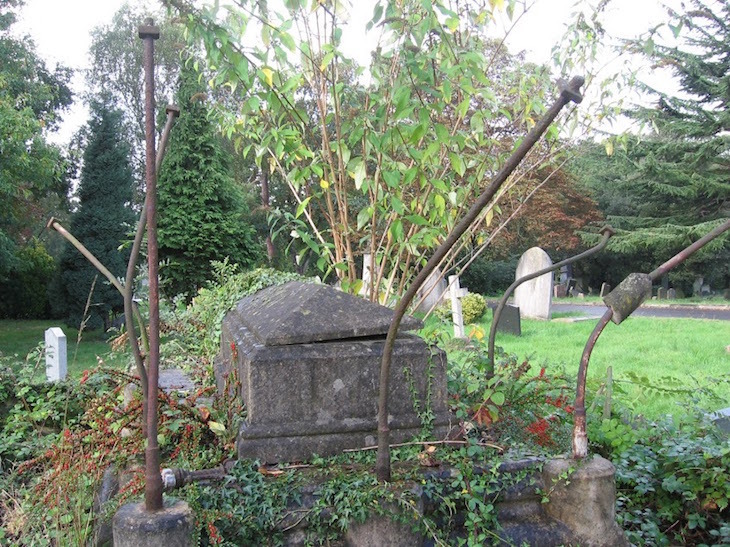 Most of these monuments celebrate the lives of individuals and can be found tucked away in our grand Victorian cemeteries. "If these are lost, then part of our city’s story is lost too." It's not all bad news though, as several London buildings have been removed from the register. Raleigh Hall in Brixton, Harmondsworth Barn in Hillingdon and 76 Dean Street in Soho have all been restored since last year's register. In total, 28 buildings or structures have been removed from the 2014 London Register and 25 have been added. The full list of sites which have been added to and removed from the Heritage at Risk register in London can be seen here.